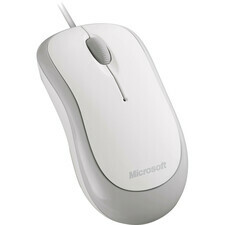 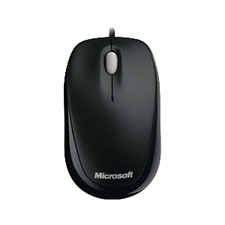 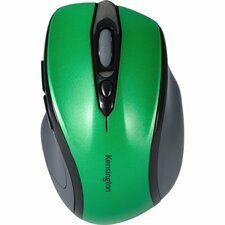 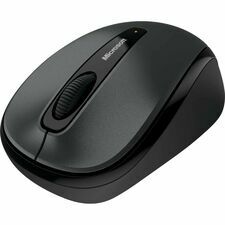 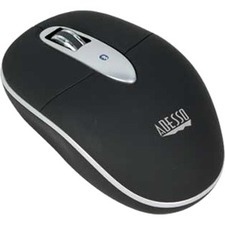 M185 Wireless Mouse is a simple, reliable mouse that utilizes a tiny plug-and-forget USB nano receiver for long-range, advanced 2.4 GHz wireless connectivity. 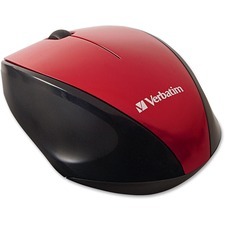 It works with Windows®, Mac®, Chrome OS™, or Linux®-based computers, and has a comfy, contoured, ambidextrous design. 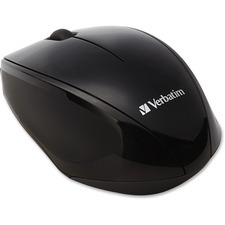 Connector/Port/Interface: USB; Left/Right Hand Use: Left/Right; Mouse Technology: Optical; Wired/Wireless: Wireless.